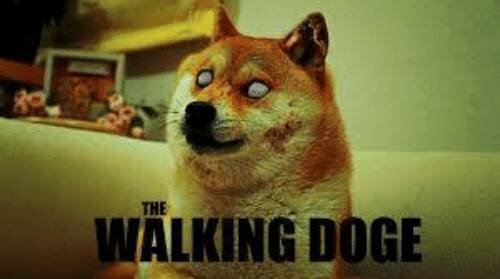 What do you guys think, will DOGE rise? Will DOGE become a Lambo-Coin because all the Chinese will buy it for the Chinese year of the dog? 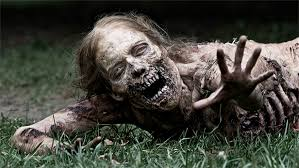 Or will it remain some Zombie-Coin? Walking without any outlook of moon? If you look at all the previous times it has crashed, I wouldn't take a risk on it. I think there's much better and safer investment opportunities out there. The time to think about buying Dogecoin is after a big fall in price. Someone already launched edog coin for 2018, the year of the dog. So in that sense, I don't expect the Chinese to take as much notice of Doge, being an older coin. After all, new year generally means new things and in this case, a new coin. Can't find it on CMC, so it can't be that successfull? Dev was out sick for a while so it kinda went into limbo. For more information, you can refer to the BCT Forum ANN. I saw a youtube vid from the creator of doge stating that doge will be implementing segwit soon. I love Doge! It is fast, cheep to transact and if $ is $ than doge is just as good as any even better if you consider the low transaction fees.